Do you want to experience the thrill of kite surfing, have you had kite surfing lessons before and want to return to the sport or do you want to simply polish up your kite surfing skills? Then choose the individual lesson. 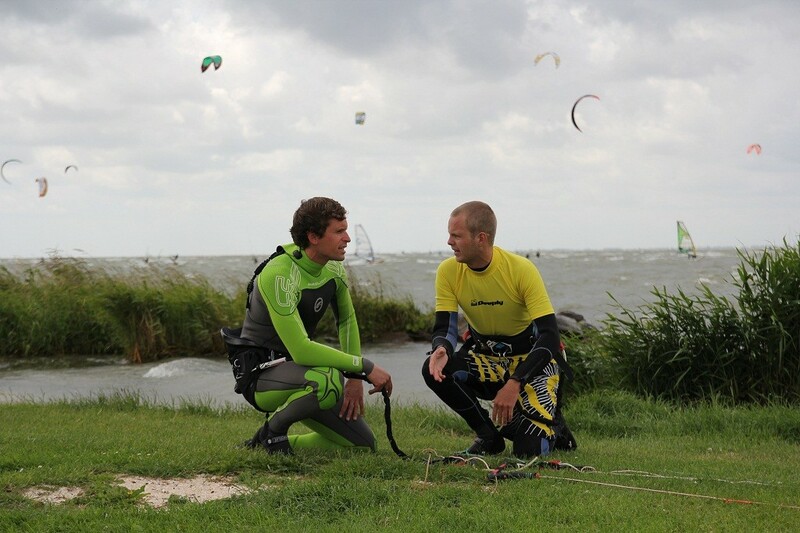 During the individual basic lesson we will teach you all you need to know about kitesurfing from safety to board starts. Whatever your level we will customise your lesson to make sure it suits your need. Wetsuits, boots, harness and all kite surf equipment included. We are dependent the wind, we will confirm the lesson the day before. Please remember to check your email!